Sponsored by the Brooklyn Center for Quality Life (BCQL) and the historic Mt. 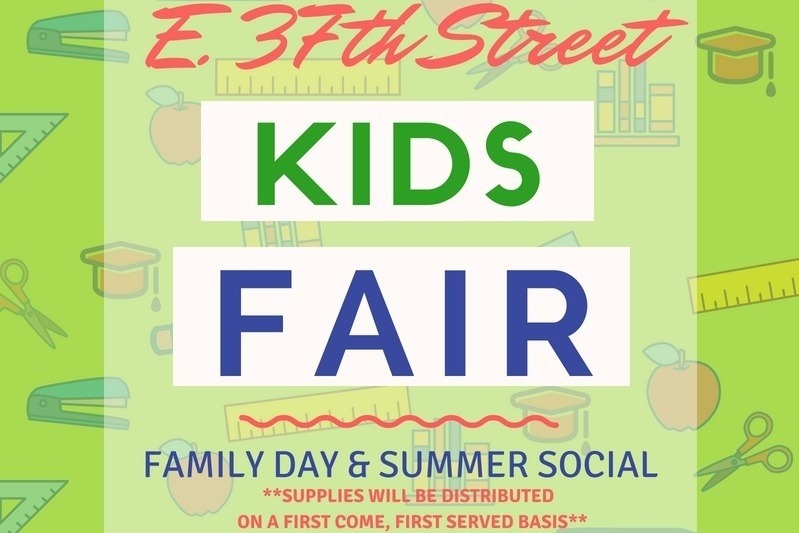 Zion Church of God 7th Day, the annual "East 37th Street Kids Fair and Family Day" is a special community day for children of all ages and the family. With a goal to distribute 300 backpacks of love equipped with essential school supplies and hygiene products as needed by the low-income children of Brooklyn, we are asking for donations to go specifically towards the purchase of school supplies for students kindergarten through high school (K-12). Due to severe budget cuts and lack of adequate federal funding, our traditional sponsors are no longer able to support this crucial service rendering us unable to provide supplies to the hundreds of children who have come to depend on us for the past 7 years. Any amount donated is graciously appreciated.